Rectangle MFC top and splayed legs. High tables are ideal for meetings. 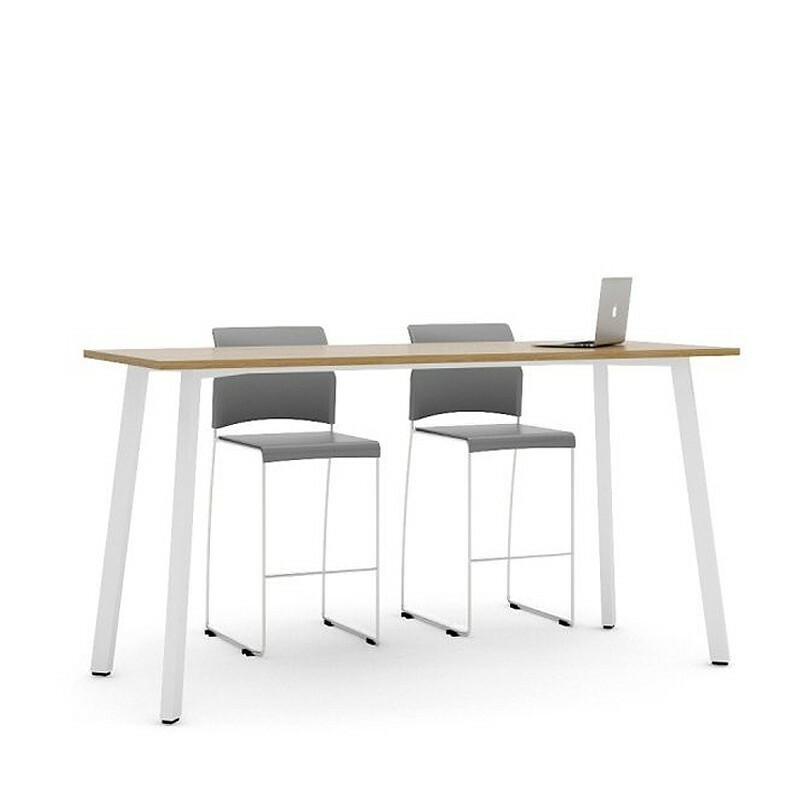 The D9 High table with a rectangle MFC top and splayed legs. High tables are ideal for meetings.